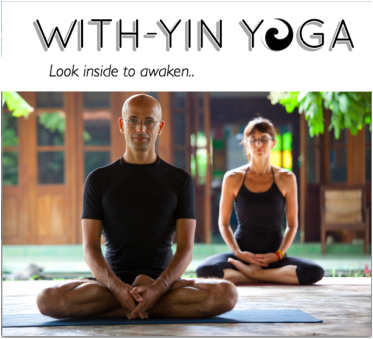 Teacher Training module 2 will empower you to share, demonstrate and instruct the healing and meditative practice of Yin Yoga. This Training is designed for teachers and dedicated practitioners with at least 2 years of yoga experience. Prior experience in Yin Yoga is an advantage, but not a requirement. Similarly - it is not required that you have done a Module 1 TT in Yin yoga, but you do need a keen interest in the subjects of Traditional Chinese Medicine, Qi Theory and Meridian system, Philosophy and Meditation. You do not have to wish to become a Yoga teacher to follow this training but a spirit to learn and dedication to deepen your practice are required. ﻿Early bird price: 750€ if you register and pay the full amount before August 10, 2018.